Republic Day sale offers have not ended, it appears. Huawei is running its own Republic Day sale on Amazon, with its Huawei P20 Lite being offered on a discount from Friday, January 25 to Thursday, January 31. On the other hand, the Huawei Y9 (2019) will be available with a free gift. Specifically, the Huawei P20 Lite has received a discount of Rs. 7,000 from its launch price, and is now available at just Rs. 12,999. Buyers of the Huawei Y9 (2019) will get a Boat Rockerz 255 Sports Bluetooth headset worth Rs. 2,990 as a gift. The Huawei P20 Lite is now available at Rs. 12,999, which amounts to a hefty Rs. 7,000 discount from its launch price of Rs. 19,999. In addition to the price cut, buyers can also avail the benefit of no-cost EMI offers if the purchase is made using an HDFC Bank credit card. Moreover, an instant discount of 5 percent for purchases made using an ICICI bank card is also on the table. 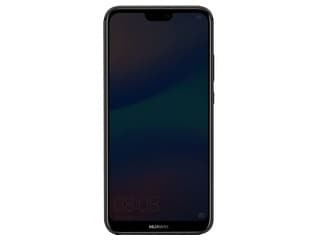 The Huawei P20 Lite is a dual SIM smartphone which comes equipped with a 5.84-inch full-HD+ (1080×2280 pixels) FullView display with a 19:9 aspect ratio. The Huawei smartphone is powered by the in-house Kirin 659 SoC which is paired with 4GB of RAM. In the imaging department, there is a dual rear camera set-up which consists of a 16-megapixel primary sensor with an f/2.2 aperture and a 2-megapixel secondary sensor for capturing depth information. On the front is a 24-megapixel sensor with an f/2.0 aperture which has support for AR-based stickers and 3D facial recognition. The Huawei P20 Lite has 64GB of internal storage that is expandable via microSD card (up to 256GB) and there is a 3,000 mAh battery to keep the lights on. 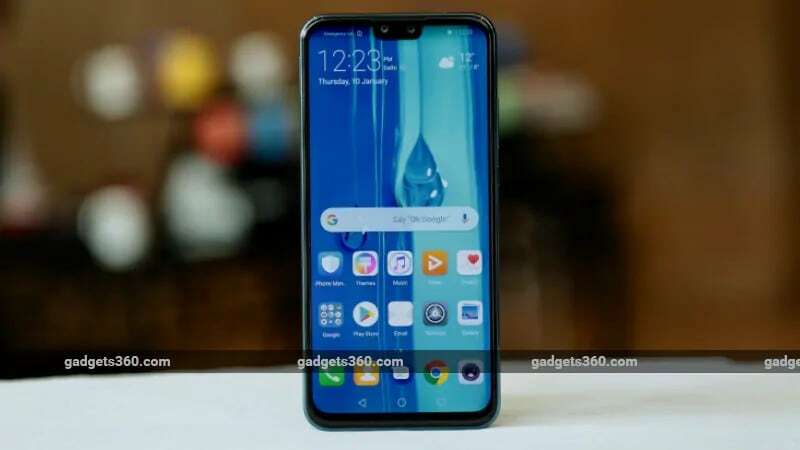 Talking about the Huawei Y9 (2019), there is no discount available on this smartphone during Huawei’s Republic Day sales offer on Amazon, and it can still be purchased at its launch price of Rs. 15,990. However, buyers will get a free Boat Rockerz 255 Sports Bluetooth headset worth Rs. 2,990 with the Huawei smartphone. The Huawei Y9 (2019) is a dual-SIM smartphone which sports a 6.5-inch full-HD+ (1080×2340 pixels) FullView display with a 3D curved design and a 19.5:9 aspect ratio. The smartphone is powered by the octa-core Kirin 710 SoC that comes with AI Power 7.0 and GPU Turbo technology onboard and is paired with 4GB of RAM and 64GB of internal storage which can be expanded further via a microSD card (up to 256GB). Talking about the cameras, there is a dual rear camera setup which consists of a 13-megapixel primary sensor with an f/1.8 aperture and a 2-megapixel secondary sensor which has an aperture value of f/2.4. There is a dual camera set-up on the front too which consists of a 16-megapixel sensor with an f/2.0 aperture coupled with a 2-megapixel sensor with an f/2.4 aperture. AI-based scene optimization and facial recognition are among the features supported by the imaging hardware, while there is a 4,000 mAh battery to keep the smartphone running. No-cost EMI offer with HDFC Bank credit card and a 5% instant discount for purchases made using an ICICI Bank debit or card is available for the Huawei Y9 (2019) too. Additionally, Jio subscribers can avail a Jio cashback worth Rs. 2,220 as well as Cleartrip vouchers worth Rs. 2,250 during the sale.